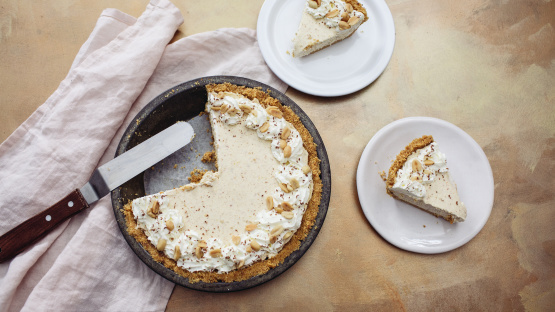 Successfully saved Dolly Parton’s Peanut Butter Pie to your Calendar. You can also save the ingredients to your Grocery List. I got allot of these, I bought tons of recipe boxes from an auction recently, they are all on hand written index cards. NOTE: none of these have time or servings on them so I am guesstimating those.